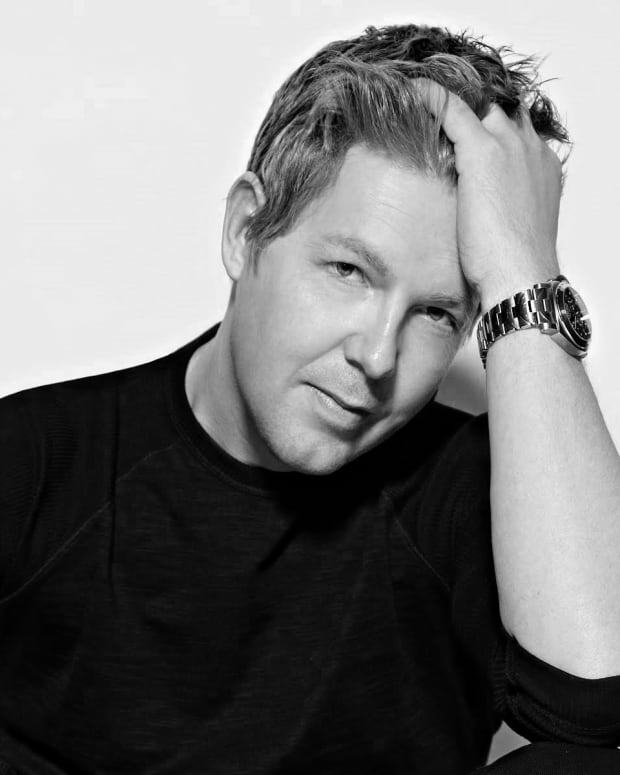 Digweed will release a piece of dance music history this May. John Digweed is keeping the spirit of now closed Brooklyn club Output alive with a new box set. The club closed on New Years Day after five years of daytime summer parties on their roof and all night parties all year round. 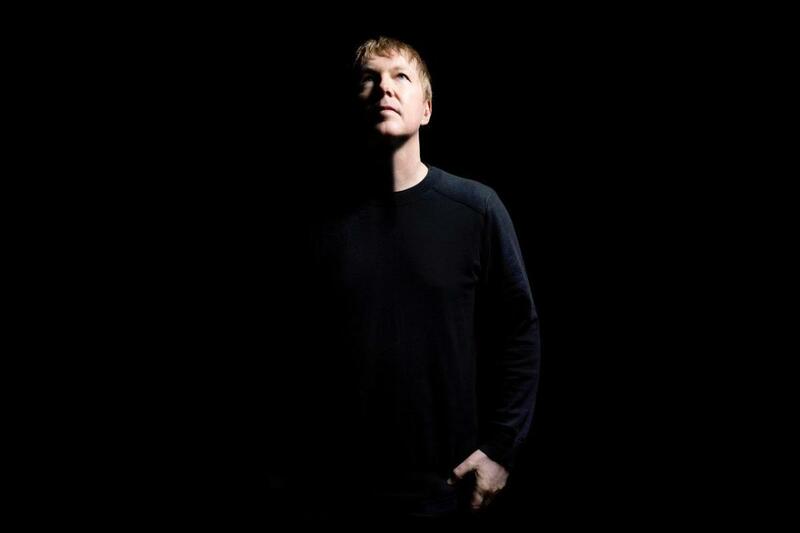 John Digweed played the final night at the club on New Year’s Eve for 10 hours. He recorded the set and will now release the piece of dance music history for fans to own and play back. Titled Last Night At Output, the new set release continues his Live In mix compilation where he releases live sets he has played in various cities around the world. 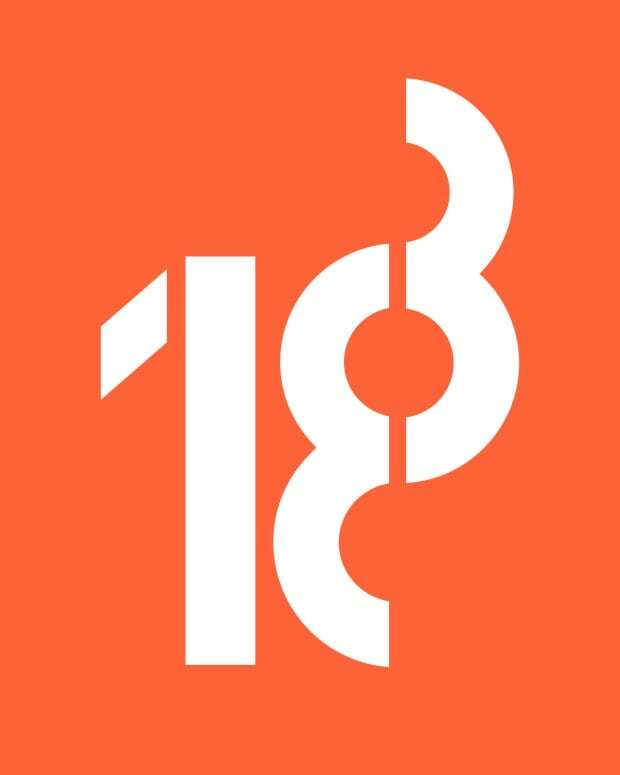 The Output set includes over 70 songs from the likes of Jonas Rathsman, Agoria, Âme, Pig&Dan and others, though it isn&apos;t the full 10 hours. This is the second time he has recorded a Live In mix at the club. He previously recorded a Live In Brooklyn at the club in 2017. "From sadness to joy, I had so many mixed emotions and an overwhelming pressure to deliver a party that a club of that stature deserves. I really put my heart and soul into that party drawing from my favorite tracks over the years. The 10-hour set seemed to fly by and there was just a constant sea of smiling faces from the dancefloor all night long as the crowd literally savored every record on that crystal clear Funktion One soundsystem,” says Digweed. 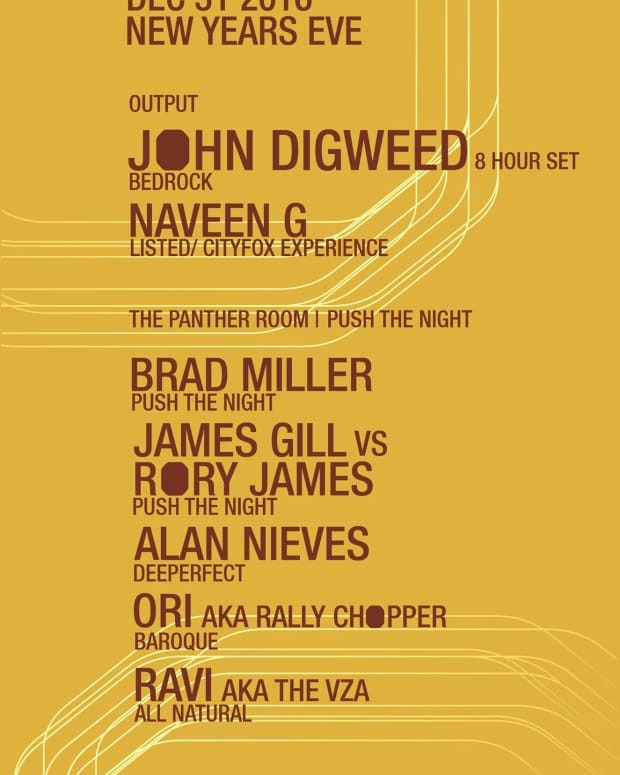 John Digweed’s Last Night at Output mix compilation album will be available on Bedrock Records on May 3, 2019 and is available for pre-order now. Try and hold your tears when listening.